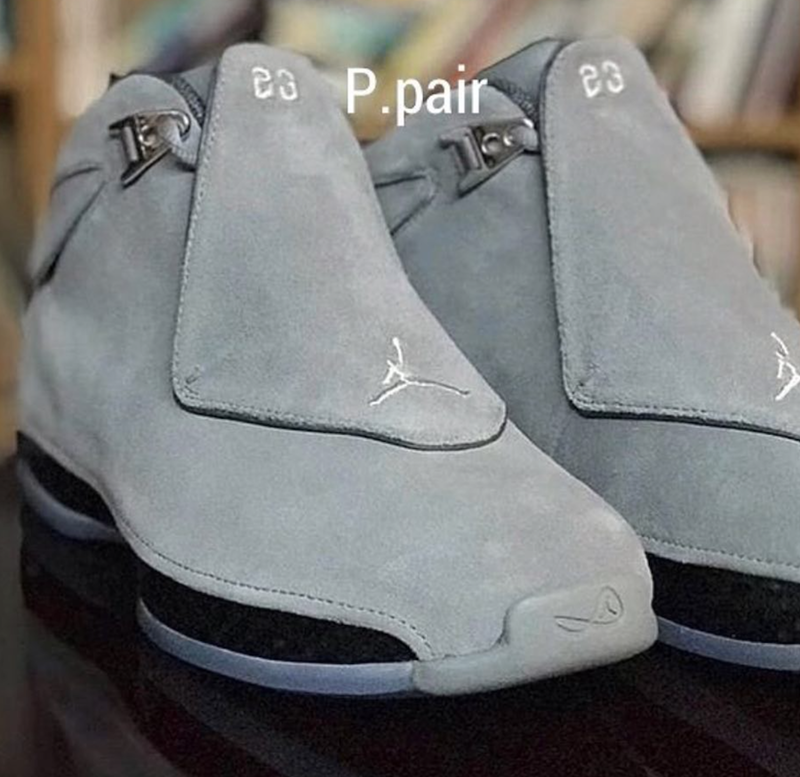 Air Jordan 18 "Cool Grey"
Jordan Brand will be releasing a Cool Grey version of the Air Jordan 18 this November. 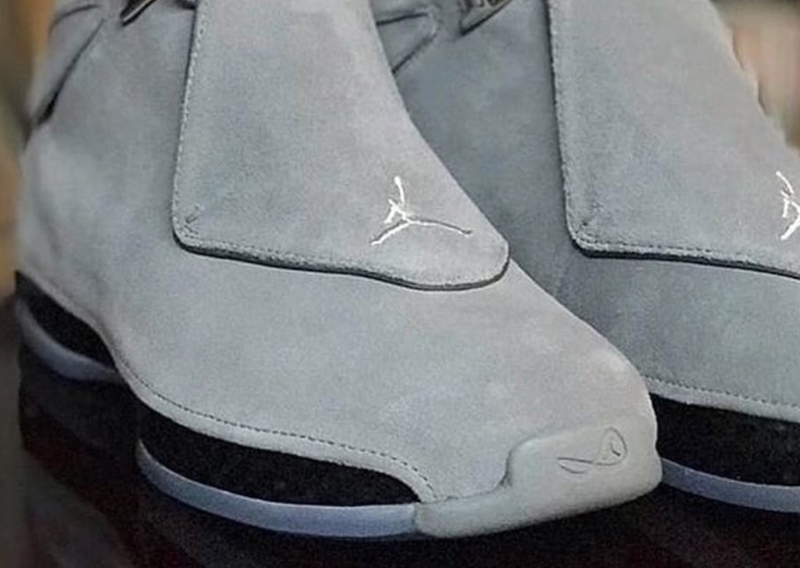 The Air Jordan 18 will feature a Cool Grey colorway throughout, atop of uppers made of suede. 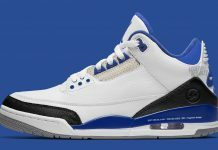 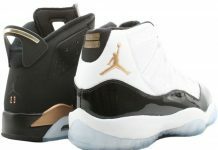 Translucent outsoles are slapped on the bottom, alongside chrome eyelets, black trimming and Jumpman branding throughout. 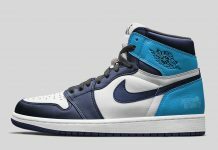 The Air Jordan 18 “Cool Grey” is set to release November 2018 at Jordan Brand retailers across the globe and Nike.com The retail price tag is set at $225 USD.